Founded in April 2015, SSEF is a non-religious, non-political, and non-profit charity foundation approved by the Inland Revenue Department of Hong Kong SAR. SSEF is committed to promoting educational cooperation and exchanges, through talent training, technical training, equipment donations, research, and other education projects, improving the knowledge and technological capacity in developing countries, conducting extensive education projects for poverty alleviation, facilitating the “Belt and Road” Initiative and in particular people-to-people bond, enhancing mutual understanding and respect between China and South-South countries, and making efforts toward the implementation of the Sustainable Development Goals of the United Nations 2030 Agenda. For a list of approved charity foundations, please see http://www.ird.gov.hk/eng/tax/ach_index.htm. The SSEF dedicates itself to promoting education exchange, sponsor talent training, donate education facilities and equipment, and support important researches, for the sake that it firmly believes "Education makes the world different, and communication advances education". 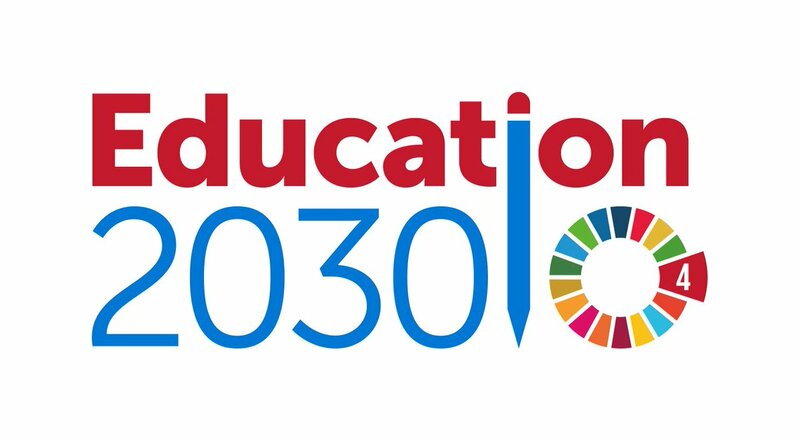 The “2030 Agenda for Sustainable Development” sets out a global goal to ensure inclusive and quality education for all and promote lifelong learning. Not only does SSEF dedicate itself to fulfilling the education goal, but also SSEF endeavors to let knowledge light up the dreams, and let education transform lives. SSEF is a sister organizationn of FCSSC. The two organizations work together to make a meaningful contribution to South-South development. Please find the bilingual SSEF brochure below.